de um post publicado pelo João F. no Facebook ! Mesmo giro! Começou o primeiro curso em Portugal Curso Especialização Técnologica em Cinotecnia – Treinadores de Cães! Um curso pioneiro, uma vez que é o primeiro Curso de Treino de Cães aprovado pela Direcção Geral do Ensino Superior do Ministério da Ciência, Tecnologia e Ensino Superior e a ser ministrado pela Universidade Lusofona de Humanidades e Tecnologias. This year the WOC was held in Austria in the beautiful city of Salzburg. 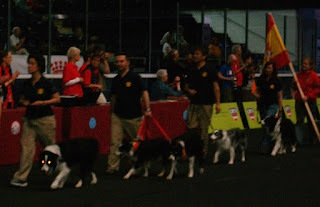 A very experienced organization and therefore most of everything was really comfortable and efficient either for competitors and dogs. The Competition arena surroundings were welcoming - a nice garden and a nice café nearby swimming pools facilities. An ice hockey transformed in a obedience ring. Thank you so much all the staff team specially Gabi Pichler - best Stuart in the world! 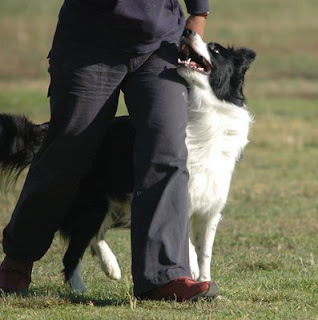 Gabi understands that an handler in order to be at his best needs a good calm and safe Stuart inside the ring. Some details from the stuarts organization were really amazing: for instance each competitor needs to choose the dumbbell side. So before entering the ring we chosen sides by picking a watering duck toy wich were floating in a small swimming pool! 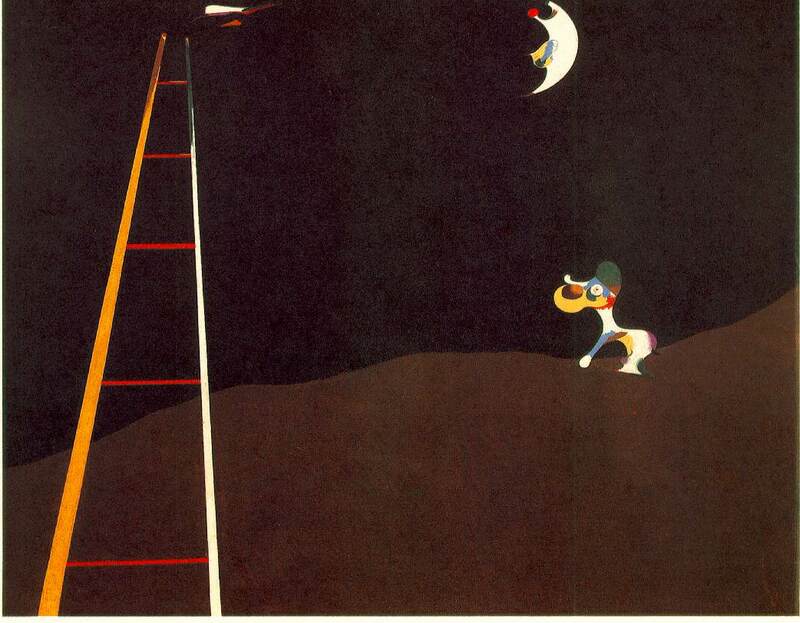 This way, because they were floating, it was impossible to fake sides! This insight view is only possible coming from a team of very experienced Stuarts. Pedro Araújo and Deena 43ª - 237,50 points! This year we had a new member on the team ralf – jumping miles ahead from Casa d´ Arinia. Unfortunately he was not at his best as some unpredictable disease left him a bit out of his energy and natural self. But we are all sure that next year he will be at its best. Its was not until really late that we had the confirmation to be able to enter the championship. Miles had a facial paralysis since 08 of January and for 9 weeks more we need to stop training. After also a foot injury came and again narrowed our time gap to train. I decided by best chance was to enter as team leader just in case we did not at all manage to enter the team !!! for those who are asking I need to say that this year im more happy then ever. Miles did great considering we didnt had that much time to train! Unfortunately first exercise was the recall same time as next ring a competitor, and its supporters did a party and Miles was a bit afraid and wanted to come to mama!! So he did not stop leading the exercise to zero! The rest of the exercises were nicely executed specially ring 2 with nice points for distance control and jump over a hurdle! I really enjoyed competing in Salzburg and I hope Miles did as well!he was very willing to do his job always in a happy mood considering the lack of training preparation and he was my great trip companion!! After the championship we visited a farm to see some cows, goats and sheep and take the stress out! 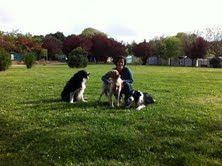 It was very nice for Miles to have deena and xshosa as trip mates. Thank you Pedro and girls! 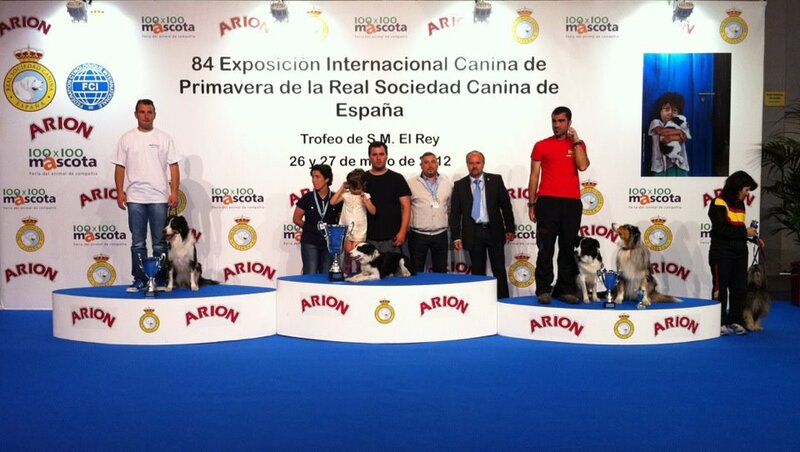 The COPA for obedience Spanish Champion 2012 was held Today at Madrid Feria. The title was again winned by Gonzalo & Ula closed followed by a Mini Miles: NEO!!!! So proud of their work. Neo is a young dog full of potencial. I hope i can see both Jose Sanz and Neo soon competing at the world championship and ofcourse next to his to litter brothers: mini -miles - Mr. Miles jr who is competing in Switzerland and Mini Miles AXL- nicely starting elite class in Portugal! Todays competition was a bit time pressured by a narrow time table. The program of Obedience competition was followed by a demonstration of Spanish National Guard Dogs and the honorable visit of the Queen. It was again a pleasure to come and judge the Obedience Copa next to mr. Pedro Marquez and like this to be able to be among so many friends. Thank you so much for the Invitation and for today! 2º Josele & Neo (240 points) - Mr. Miles wishes proud congratulations to his son! Torrão is feeling better and not so afraid of the whole world. 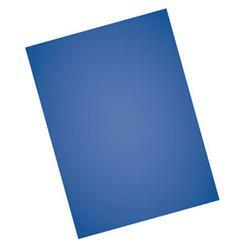 The anual book fair is just openning and we will see how he manages with so many poeple,so many sounds, at the park! 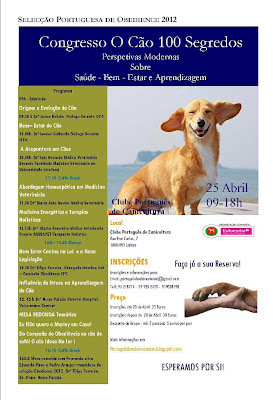 Congresso "O Seu Cão Sem Segredos"
A selecção portuguesa de obedience de 2012 oferece uma nova iniciativa q espera ser do agrado de todos o 2º Congresso - "O Cão 100 Segredos" com diferentes comunicações desde Acupuntura Veterinária, passando pela Nova legislação ou pelos Efeitos do stress na aprendizagem do cão! Eu Não quero o Marley em Casa! Do Campeão de Obediência ao cão de sofá! O cão Idoso No lar ! 163.0 Mesa redonda com Fernando silva Eduarda Pires e Pedro Araujo—membros da seleção Obedience 2012. Drº Filipe Ferreira. Dr. Nuno Nuno Paixão. - as receitas deste evento destinam-se a apoiar a deslocação da seleção ao Campeonato do Mundo de Obedience em Salzburg. Torrão is an English setter who like many of his breed is afraid of gunshots and whent into a rescue center looking for a home. After only 3 days of being with us he was lost in lisbon! Yesterday evening we receive a phone call saying that he was inside a yard for almost a week but as he was so afraid of all people no one seemed to be able to get near him. he jumped into my lap as soon as he sighted me! O Torrão esteve 14 dias desaparecido. 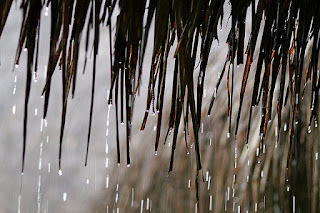 Os primeiros dias são um desespero e a sensação de que não devemos sair do local onde estavamos na altura do desaparecimento é constante! Um mundo de solidariedade abre -se e ainda nem tinhamos pedido ajuda. 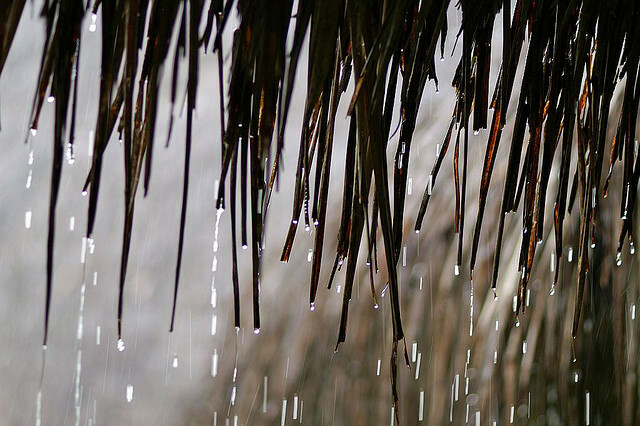 Percebi que muitos dos voluntários tinham eles próprios passado por experiências semelhantes ou eram amigos de quem as tinha tido! 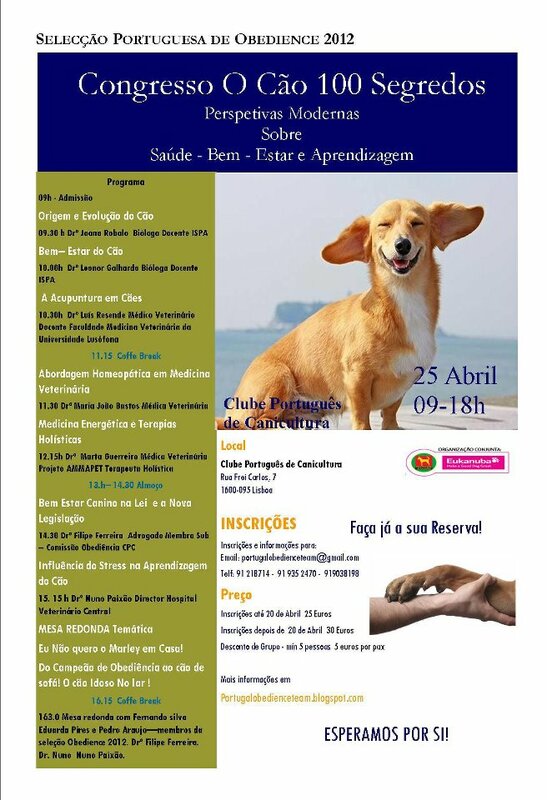 Distribuír cartazes, fazer turnos no parque durante a noite, percorrer as ruas de lisboa, enviar emails, por anuncios, avisar veterinários.... e perguntar. Foi um apoio excepcional para dias tao perturbantes! Muito Obrigado! The portuguese Obedience team 2012 is ready! 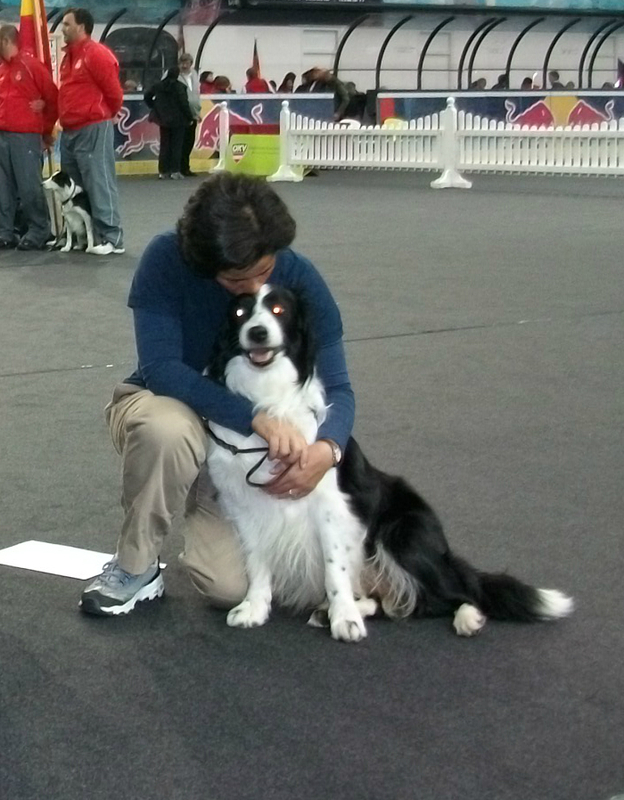 the world Obedience championship is going to be held in Austria/ Salzburg one of the most welcoming places on earth for dog people! we all have great expectations on this champioship regarding facilities! 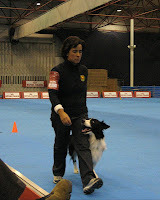 Já esta selecionada a Equipa portuguesa que representará Portugal em Salzburgo no próximo Campeonato do Mundo de Obedience que decorrerá entre 17 a 20 de Maio 2012. Mrs. Gabi Pichler (A) ! 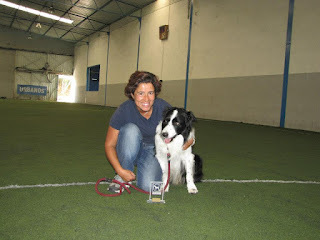 Cristina Santos e Jumping Miles Ahead (Mini Miles :-)!! Today we did a long morning walk at the beach! the Fetch! 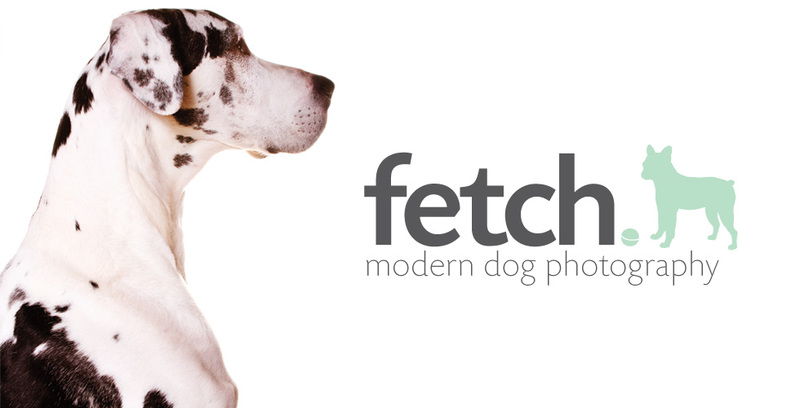 our dogs on photos! heres a fantastic blog for all of us who enjoy our dogs on more and more photos!